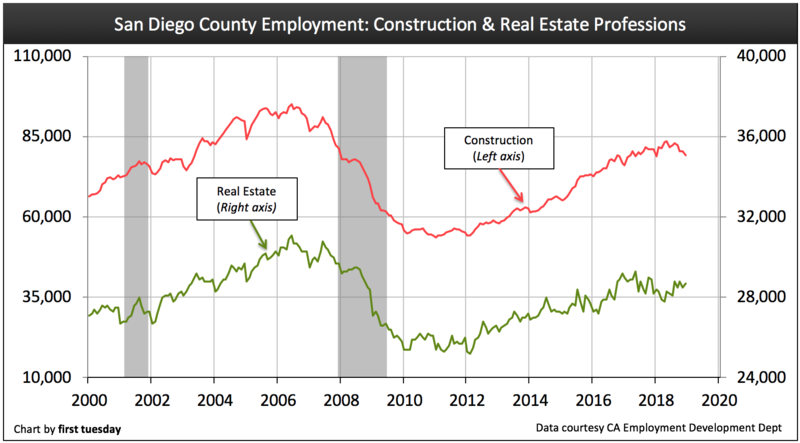 San Diego County continues its long recovery from the 2008 recession and financial crisis, even as signals of the next economic recession begin to creep across the market. One of these signals is interest rate action. Increased fixed rate mortgage (FRM) interest rates caused ripples across the housing market in 2018, causing home sales volume to fall back and prices to follow by year’s end. Further, residential construction has yet to gain any momentum in San Diego, falling back considerably in 2018. Thus far, multi-family construction has experienced a quicker recovery than single family residential (SFR) construction. Expect the demand shift from SFRs to rentals to continue, injecting growth into multi-family construction in upcoming years, peaking around 2022-2023. View the charts below for current activity and forecasts for the San Diego housing market. Updated March 8, 2019. Original copy posted March 2013. 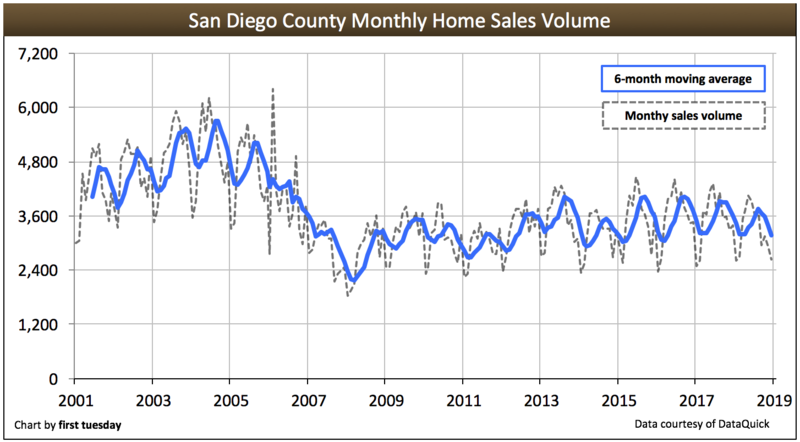 Home sales volume in San Diego County saw its last significant increase in 2015, which was 12% higher than 2014. This boost was partly due to lower mortgage rates in 2015 and to the area’s relatively swift jobs recovery. Since then, sales volume as continued at a relatively flat-to-down rate. Today’s down sales volume can be attributed to a lack of end users who have yet to return to the market in significant numbers. Total sales volume in 2016 was just 1% above 2015. Sales volume slowed in 2017, following the increase in mortgage rates at the end of 2016. This slowing continued into 2018, with 2018 sales volume 7% below a year earlier. The forecast for home sales volume in the years following 2018 is more of the same. Higher interest rates and economic uncertainty will continue to hold back sales volume further in 2019, with volume continuing to decrease well into 2020 when the next recession is forecasted to arrive. After volume and prices bottom in 2020-2021, homebuyers will return in greater numbers to push the housing market to its next boom, expected in 2022-2023. The percentage of San Diego County homeowners and renters who moved in 2017 rose over the previous year. This trend is much more promising than most parts of the state, where renter turnover has declined sharply over the past few years. This improvement demonstrates San Diego has more confident and willing homebuyers and renters than most of the state (at least in 2017). However, turnover rates for both owners and renters still remain well below pre-recession levels. Lower turnover rates are indicative of cash-strapped households that simply cannot afford to move, whether they are homeowners or renters. 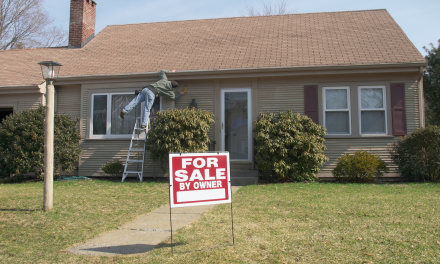 When turnover is low, home sales volume is hindered. 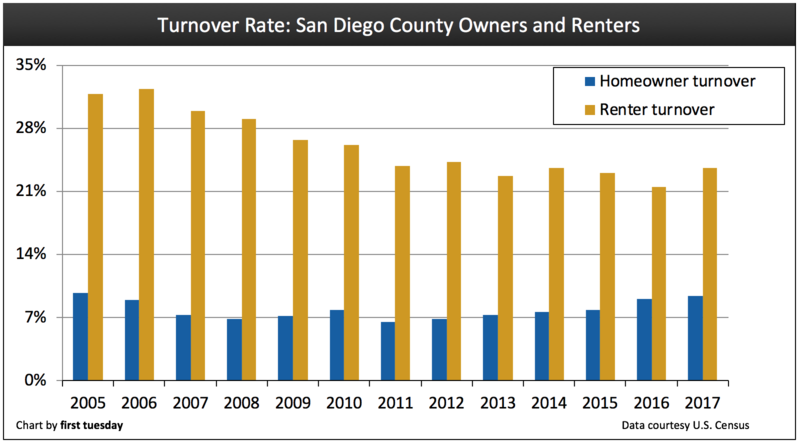 The turnover rate in San Diego County has not suffered as much compared to the rest of Southern California. This is partly due to a better jobs outlook and San Diego’s large military population, which traditionally experiences high turnover. 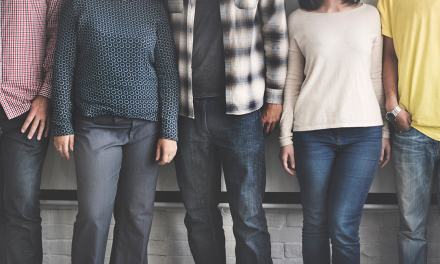 Agents can gain an “in” with this population by familiarizing themselves with the various benefits available to military renters and homeowners such as Veteran’s Administration (VA)-guaranteed and CalVet mortgages, then advertising themselves as experts. San Diego County’s homeownership rate followed the general statewide and national trend of decline in the years following the Millennium Boom, bottoming in 2016 at 50.7%. 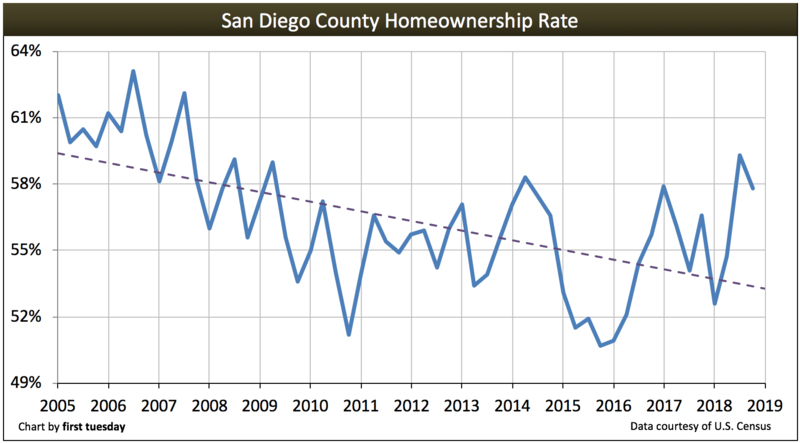 In contrast, homeownership peaked at 63% in 2006 in San Diego County. The homeownership rate in San Diego County has historically been comparable to the rest of the state, though it is above the statewide average of 55% in Q4 2018. As home prices continue to adjust downward in 2019 following the rising interest rates and falling sales volume situation in 2018, the homeownership rate won’t rise significantly until homebuyers regain confidence in the housing market, returning in larger numbers in the years following 2021. 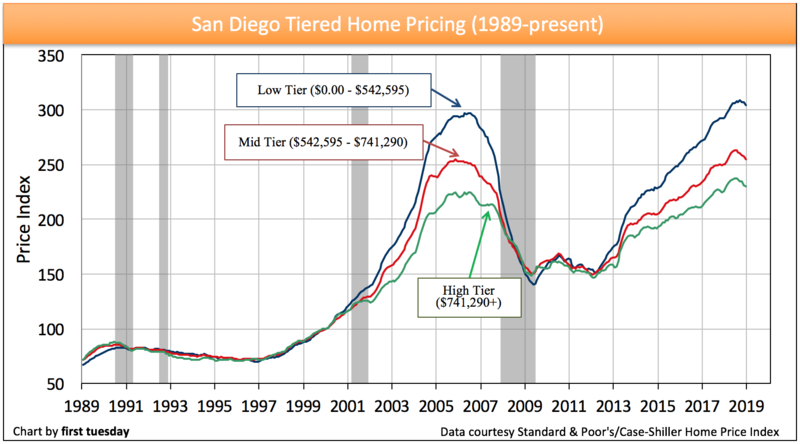 The price of low-tier housing in San Diego County skyrocketed after the latter half of 2012. 2015 experienced another price increase. This is likely due to the boost given by decreased mortgage rates throughout 2015 and 2016. Lower mortgage rates free up more of a buyer’s monthly mortgage payment to put towards a bigger principal. Thus, San Diego’s high home prices continued to find fuel from increased buyer purchasing power. But in 2018, home price increases sharply declined in reaction to slowing sales and rising interest rates, which began in late-2017. The annual pace of increase is now just 2% in the high and mid tier and 4% in the low tier, much lower than in recent years when the annual rise averaged around 10%. Expect home prices to continue down in 2019. Falling home prices will continue into 2020, when the economic recession arrives, bottoming in 2021.
the higher barriers to homeownership due to the return of mortgage lending fundamentals which tightened mortgage lending. 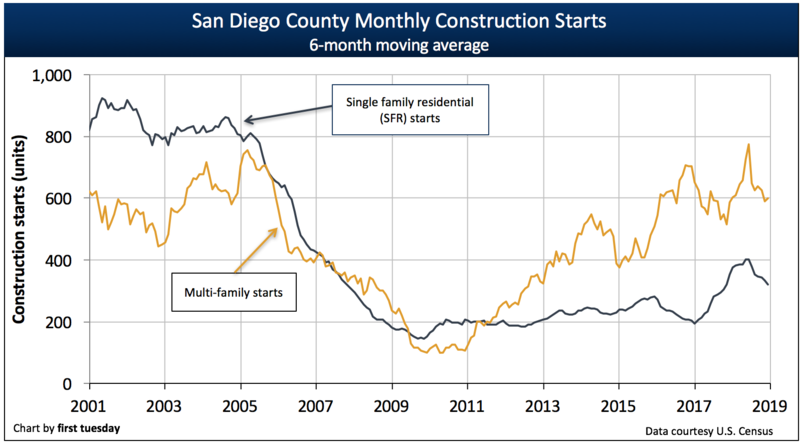 Today, the general trend for SFR construction starts in San Diego County is still far below 2002-2004 numbers. The next peak in SFR construction starts will likely begin around 2021. Even then, SFR construction starts are highly unlikely to return to the frenzied mortgage-driven numbers seen during the Millennium Boom. Before end users can provide sufficient support for the housing recovery, they will need to acquire income in the form of jobs and wage increases. San Diego continues to outpace the state’s jobs recovery, which is clearly good news for San Diego’s housing industry. Unlike much of the state, San Diego has far surpassed the level of jobs held prior to the 2008 recession. 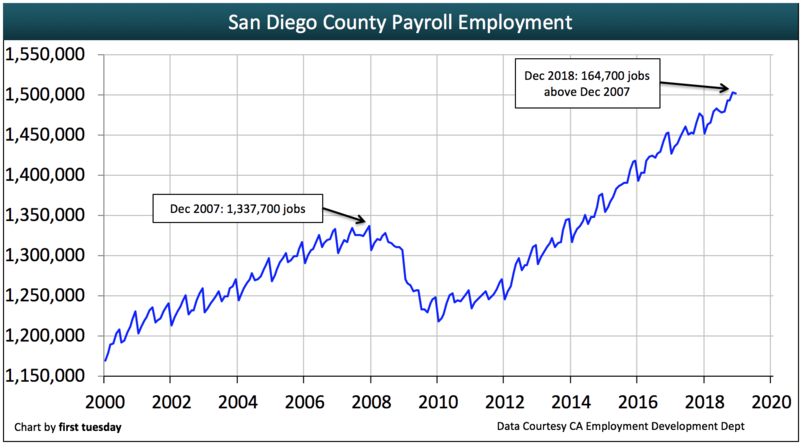 However, with the working aged population increase of roughly 240,000 individuals in San Diego County since 2007 (compared to the 164,700 increase in jobs), the real jobs recovery which will bring on mass wage increases isn’t expected until 2020 at the earliest. In the housing industry, construction jobs took a huge hit and have just barely started the recovery process. Likewise, the number of employed real estate professionals has remained low throughout this recovery and will not likely increase until the next confluence of buyers and renters (members of the Generation Y and Baby Boomer generations) converge and enter the market in the years following 2021. The average per capita income in San Diego County is $57,900 as of 2017, the most recently reported Census year. This shows an average increase in income of 3.2% over 2016. Income took a hit in San Diego during the recession, and it took three years for income to finally catch up to 2008 levels. After factoring in an additional 10%-11% increase in income needed just to cover eight years of interim inflation, homebuyers in 2017 had only slightly higher purchasing power to buy a home or rent as they did in 2008 – all else remaining unchanged. 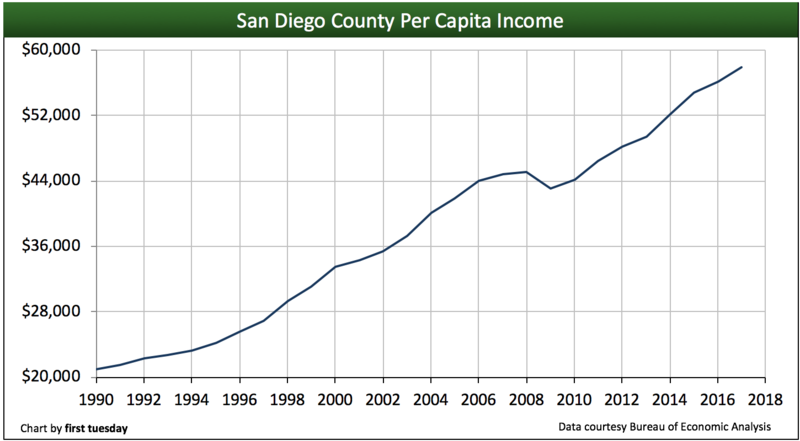 Per capita income in San Diego County is roughly level with the state average, and exceeds levels in the inland valleys by over 50%. As long as income remains diminished across most job sectors, home prices and the price of rents are limited. This is due to the reality that buyer occupants ultimately determine selling prices in this economic environment — buyers can only pay as much for a home as their savings and income qualify them to pay — nothing more, unless lenders and landlords want to take on more risky, less qualified individuals. The same fundamental truth is also applicable to tenants’ capacity to pay, which ultimately works to set the ceiling on rental amounts. Expect per capita income to rise with increases in job numbers. When considering the jobs needed to cover population growth of one percent per annum in the years since 2007, employment numbers and income won’t drive demand for significant additional new housing until after the recovery from the 2020 recession. Good stuff. Prices will rise until we see a build up in inventory. Thanks. I am seeing homes opening up for sale over the past month, more so than the previous year. Do they know something I don’t, or are they just trying to cash in and buy somewhere outright? The stock market fell 2% today and I’m wondering if the Bear Market is having any effect on homeowners wanting to sell? Thanks. Great information. Thank you. Will bookmark and check back for updates. I’m looking to buy a condo now in Chula Vista / San Diego. Is now a bad time to buy? I’m reading articles left and right and it seems like the prices of homes are back to the prices during the recession of 2004-2006. Would love your insight. Glen, the market is very competitive right now, especially in entry-level housing. I think if you really digest the information in this article you will come to the conclusion that the market is on an upward trajectory. The fundamentals of this market versus the early 2000’s are night and day. I would be happy to chat with you and break down this amazing report. I am very interested in hearing what you have to say. Thank you for the article. I am interested to read your report. I believe the market will be slightly less competitive as the Bear Market sets in. I’m noticing multiple homes being offered on my street over the past month and this competition seems to be curbing multiple bids on properties. One dude hasn’t received a single offer yet and he’s had his property listed going on 5 weeks. There is a funny saying….”The Best Time To Buy Will Always Be 5 Years Ago” I’m curious if you bought a condo yet? Not only have the prices gone up since your comment, so have the interest rates. As long as you can afford the payments, purchasing a property in San Diego will always be a safe investment. Our last recession was predominately due to bad loans, which is no longer happening. Currently, the economy is strong, and the inventory is low …..which means the prices will continue to rise. Need help? Give me a call if you need a good honest Realtor in SD. (619) 917-7647. Don’t buy now!! Buy LOW Sell High! if you are going to keep the property for at least ten years and you’re doing it for tax reasons? Maybe??? House prices are so high should I wait? Not to mention buyers making above asking offers. 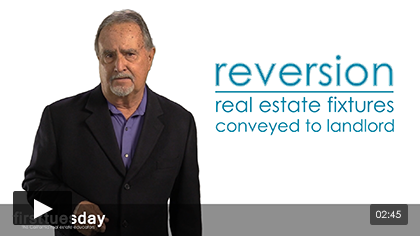 Ana, yes prices are on the rise, but that’s because there is a huge amount of pent up demand that has been waiting to enter the market AND interest rates are at historic low levels. If you are serious about buying, the longer you wait the more it will cost you. Interest rates are forecast to be well of 5% by this time next year. So even if housing prices remained the same (which they won’t because of the historically low supply of houses), you would pay more for the same house because of rising interest rates. I would be happy to share my thoughts on this market. If interest rates increase, isn’t refinancing a solution? Rental Vacancy rates spiked this fall. My landlord is having trouble filling his vacancies. He raised rents and many moved out. The students did not show. The moving season is over and he is stuck. Any ideas on how the recent minimum wage increase will impact the overall jobs picture and economy in San Diego country and how it will alter the landscape over the next 5 years? Will businesses slow job growth and/or move out? A little confused, in housing price section it says ” Expect home sales volume to fall off after mortgage rates begin to rise in the second half of 2016. Prices will descend 9-12 months later, by the second half of 2017.” Later it says “the real jobs recovery which will bring on mass wage increases isn’t expected until around 2018. Home prices will follow that increase.” and other parts of your analysis indicate home prices won’t begin to decline until 2019-2020. Can you clarify what your expectation is between 2017 and 2019, do you expect prices to continue to rise until full employment and mortgage rate increase or to begin declining in 2nd half of 2017 as stated above? Thanks and think this is an excellent analysis. Thank you for your inquiry! Currently, home sales volume in San Diego is below its historic average – but it’s also up 12% higher than 2014. This is positive movement for home prices, meaning the current price increase seen in San Diego will likely hold for the next 9-12 months, as they are supported by a slight rise in sales volume. However, sales volume is expected to dip following the interest rate increase later this year. We can’t be certain when that increase will occur, but our best analysis (and that of other non-first tuesday economists) has this occurring sometime in the second half of 2016. With that decrease in buyer purchasing power, sales volume will trend down. Home prices will be dragged down within several months — and this since prices will be hit both by a lesser sales volume and by the decreased purchasing power due to the mortgage rate increase, the price decrease may even occur more quickly than the 9-12 months typically experienced following sales volume movement. Therefore, expect prices to trend down within perhaps 6 months of the interest rate increase and subsequent hit to sales volume. With today’s best forecast, prices will increase slightly throughout 2016, then decline in the first half of 2017. However, jobs will save the day. San Diego’s job market is one of the best in the state. It continues to expand at a healthy rate, and will definitely reach a full pre-recession recovery (including the working-aged population gain) by 2018. Therefore, while higher mortgage rates will chip away at buyer purchasing power, homebuyer purchasing power will simultaneously be replenished by more/higher paychecks. Therefore, we expect prices to rebound quickly, in 2018. 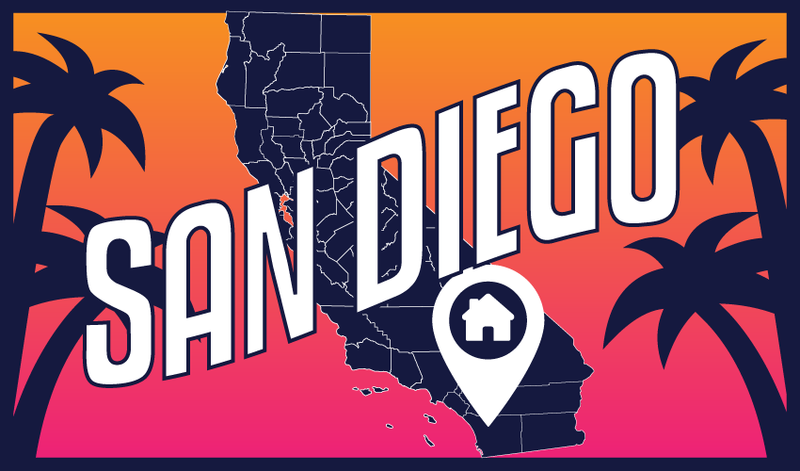 Following 2018, San Diego and the rest of the state will be poised for another housing boom, expected to peak around 2020-2021. Base on your analysis, it appears the best time to buy is around 1/2 of 2017 to the end of 2017. I don’t see the “rent” that the home owner has to pay to the County and therefore the complete analysis of the advantage of renting an apartment and “renting” a residence home. Can you include the “rent” that we have to pay to the County? Which discourages purchasing a home since the “rent” to the County might be higher than the rent to the apartment. Best analysis with data I have seen yet! Ty!!! Excellent analysis of the San Diego market! Great post! Thank you for this!! !